Home » Community and Society » All set for 10th Annual Reef Week! 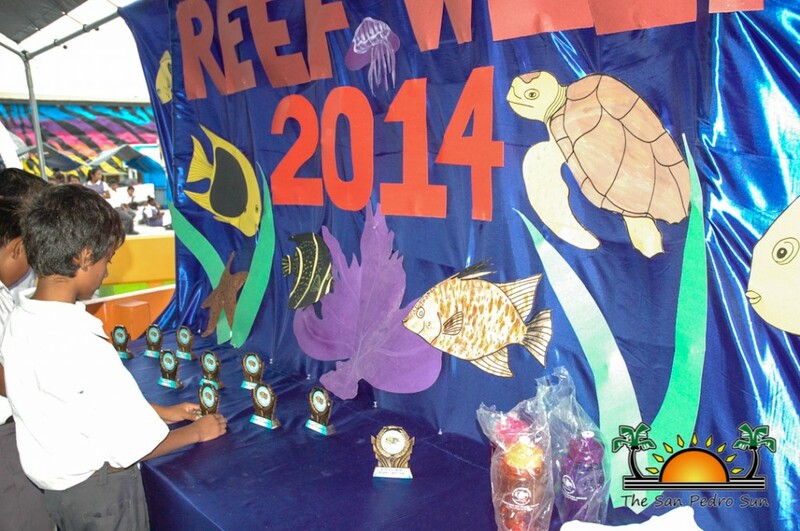 The Annual Reef Week is here again, and final preparations are being made for the fun activities that will be held from Monday, May 11th to Sunday, May 17th. 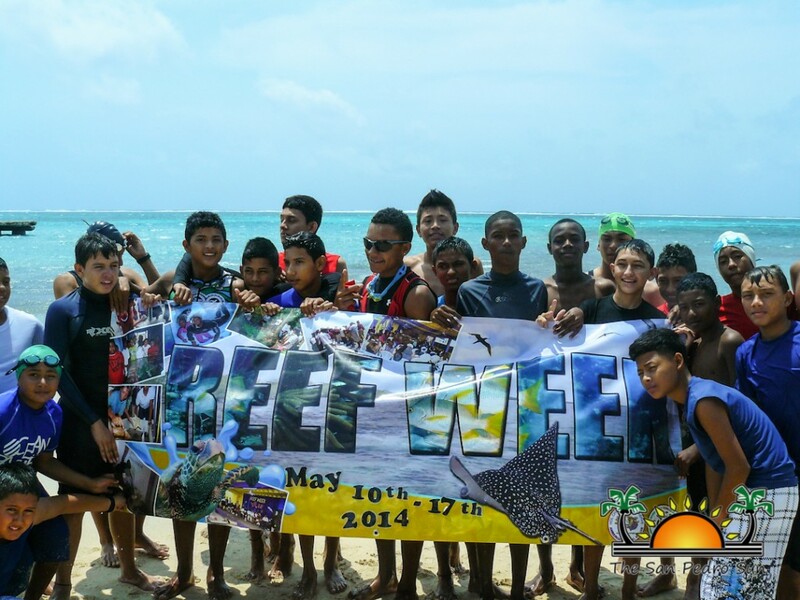 This year marks the 10th installment of Reef Week, an event held to highlight the crucial role of the Belize Barrier Reef. This year’s event will see a variety of activities emphasizing the importance and urgent need to protect the reef and our marine ecosystems. Activities will kick off on Monday, May 11th with an Amateur Lionfish Culling Competition. Local fishermen and tour guides are invited to participate in this competition to help reduce the population of the invasive and destructive species. Those wanting to participate are encouraged to sign up at the Hol Chan Marine Reserve office before the competition date. Several prizes will be given out. The event continues with a Trivia Contest for the island’s primary schools on Wednesday, May 13th from 9:30AM at the Lions Den. Schools from both Caye Caulker Village and San Pedro Town have entered two participants in the competition. 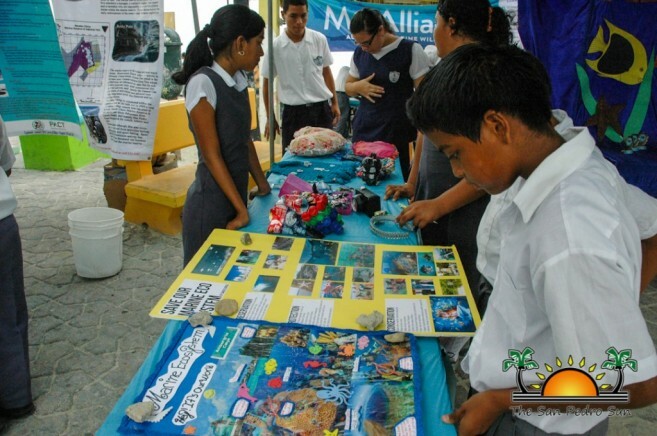 Students will be tested on their knowledge of the reef and marine ecosystems. On Thursday, May 14th there will be a Marine Fair from 9AM at Central Park. Several environmental groups will have booths set up providing valuable information on the environment. The fair will be followed by a seminar on coral nurseries . Titled ‘Fragments of Hope’, the seminar will be held at the Hol Chan Marine Reserve Office starting at 6PM, and will be led by Lisa Carne. Friday, May 15th and Saturday, May 16th will see ‘on-water’ activities. On Friday, the staff of Hol Chan will be installing mooring buoys at Mexico Rocks at 9:30AM, while on Saturday there will be an in water cleanup at the Hol Chan Marine Reserve at 8:30AM. Those wanting to participate in the activities are welcomed to visit the Hol Chan Marine Reserve Office for further details. The week will come to a close on Sunday, May 17th with a Triathlon Competition. Athletes of all ages are invited to come out to the Boca del Rio Park to participate in this fun event and attempt to win great prizes. The biking, swimming and running competition will start at 10AM. Participants are asked to show up at least 30 minutes before race time. 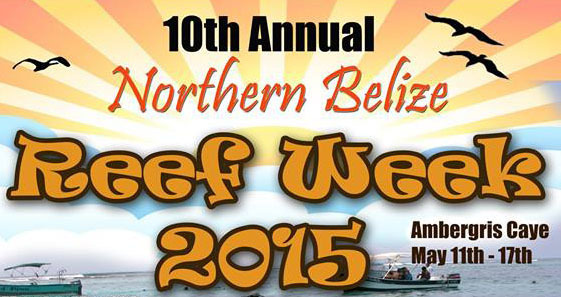 The 10th Annual Reef Week is organized by the Hol Chan Marine Reserve in collaboration with the Ministry of Forestry, Fisheries and Sustainable Development and the Belize Fisheries Department. To find out more about Reef Week 2015 and how you can participate in the various activities, you can contact Hol Chan Marine Reserve at 226-2247 or 226-2420.